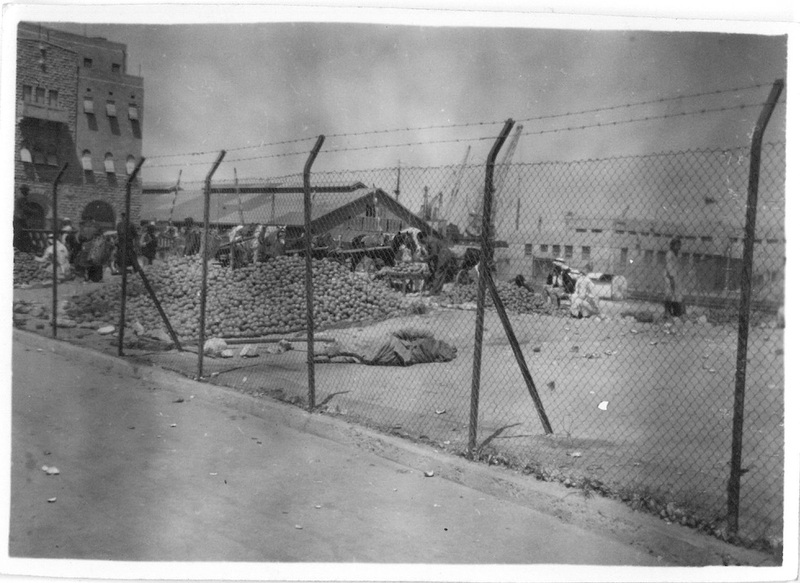 These photos were most likely taken by my Grandfather on the 12th & 13th April 1942 when they were in on their way to Syria. Click here for the diary entry for these photos. I’ve enjoyed looking through your old photos. 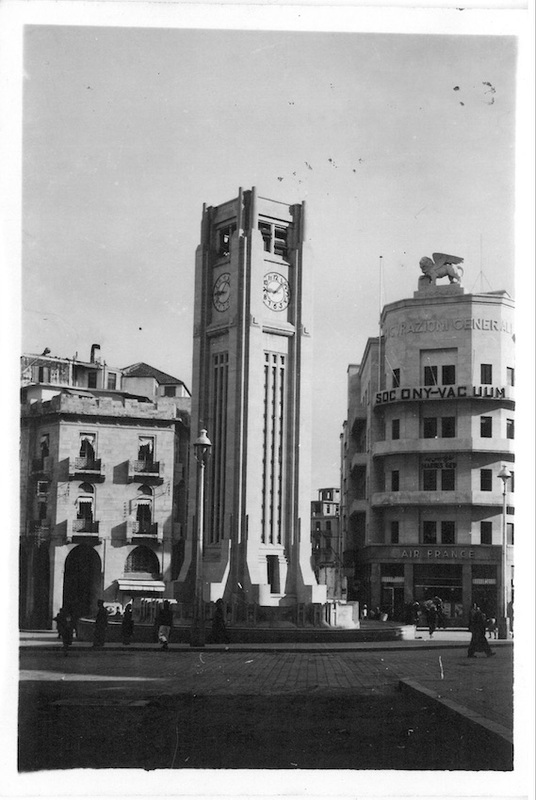 I have an album of similar photos that my father brought back from the Middle East in 1942, including a couple of shots of the clock in Beirut that are similar to yours. They’re on my blog (this is not a plug for me). Blog-readers in general have found the old photos interesting, and I’ve really enjoyed researching the sites in them. I look forward to having a look at your photos later today, they look very interesting!